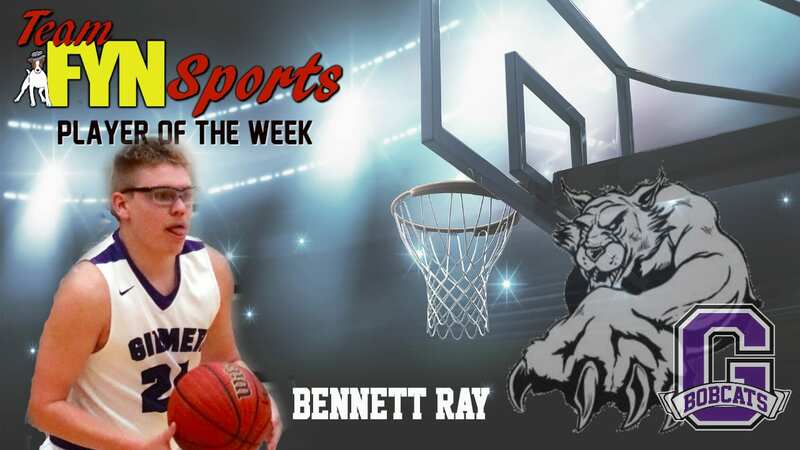 Week 8 has the Team FYN Sports Player of the Week as Bennett Ray. Bennett Ray is a staple of the Gilmer Bobcats team in his senior year. When Ray enters the game the hometown student section comes to their feet in anticipation of a three pointer being fired off at any time. The energy he brings to the team is unmistakably appreciated and spreads throughout the stands as well. Ray is one of those players everyone wants on their team.